Mandated by General Assembly resolution 1814 (XVII) of 18 December 1962, this book has been published on an annual basis since 1963. It contains documentary materials of a legal character concerning the United Nations and related intergovernmental organisations. 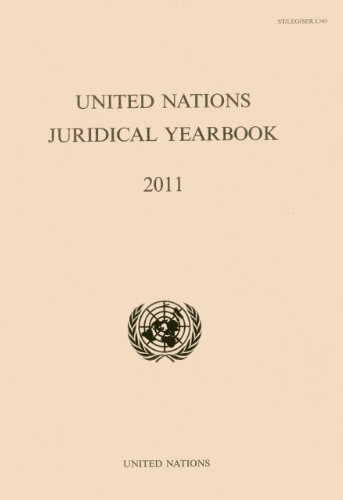 The present volume, which is the Forty-ninth of the series, covers activities undertaken in 2011 and contains information such as legislative texts and treaties, a general review of the legal activities of the United Nations and related intergovernmental organisations, a list of judgments, advisory opinions and selected decisions rendered by international tribunals, as well as a selected bibliography listing works and articles of a legal character relating to the work of the United Nations and related intergovernmental organisations.